I found my Vietnamese food home at King Noodle! 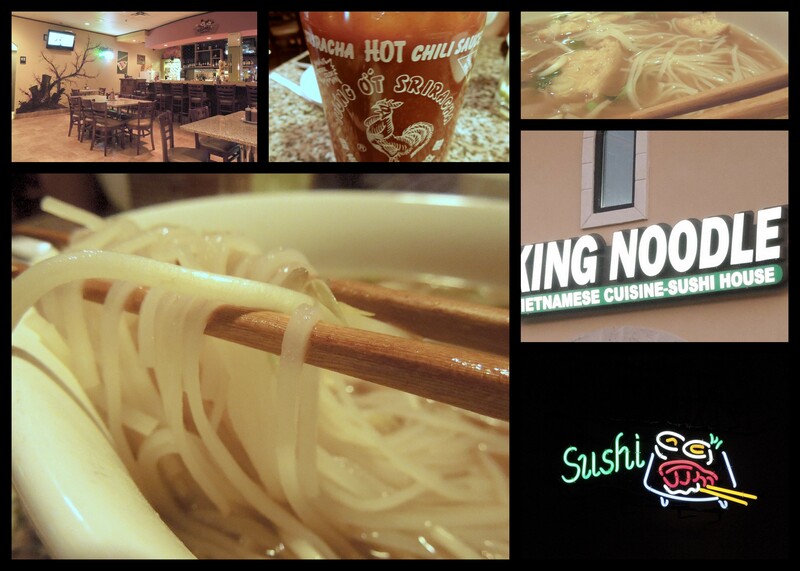 When I lived in Salt Lake City, there were lots of great Vietnamese noodle houses…and trust me, I tried them all. But State Noodle House on State Street and Cafe Trang on Main Street were my weekly stops. And then I moved to Lancaster, PA., an are known for lots of great food, but Vietnamese? Not really. Another move took me back home to Florida. Again, wonderful food. But no good noodle houses. And then we moved here. And while searching for somewhere new to try, I searched for “noodle houses” and found King Noodle. And now I have a new noodle bowl home. This place is everything I had been missing for years. Great big bowls of rice noodles and veggies, served with a huge plate of table salad (bean sprouts, Thai basil, cilantro and lime wedges) to top my noodles. Bottle of “Rooster sauce” (officially, Sriracha) and chilli bean paste to kick up the heat. And other choices with rice vermicelli and still more veggies with crispy fried chunks of tofu on top. For the meat-eaters among us, like my blog partner and hubby (Lance, the guy in the SCUBA gear on the sidebar), there were tons of choices, from chicken to beef to seafood. And his contented expression told me that those dishes were just as tasty as my veggie versions. Best of all, the prices are low enough to allow me to indulge almost as often as I did in Utah. That’s a very good thing! That also makes King Noodle a great choice for Date Night, when we want to go out without breaking the budget. Yes, I know Austin is the home to Mexican food and bar-b-que. But sometimes a girl just has to have a great big bowl of noodles! Feeling the call right now….. This entry was posted in D is for Date Night, L is for Lunch, S is for Supper, V is for Vegetarian too :-) and tagged asian, business lunches, north austin, open late. Bookmark the permalink. ← Rio Grande proves local Tex Mex is always best! LOVE King Noodle!! Found it when I was pregnant, and been addicted ever since!! Glad to help! I love finding (and tasting!) 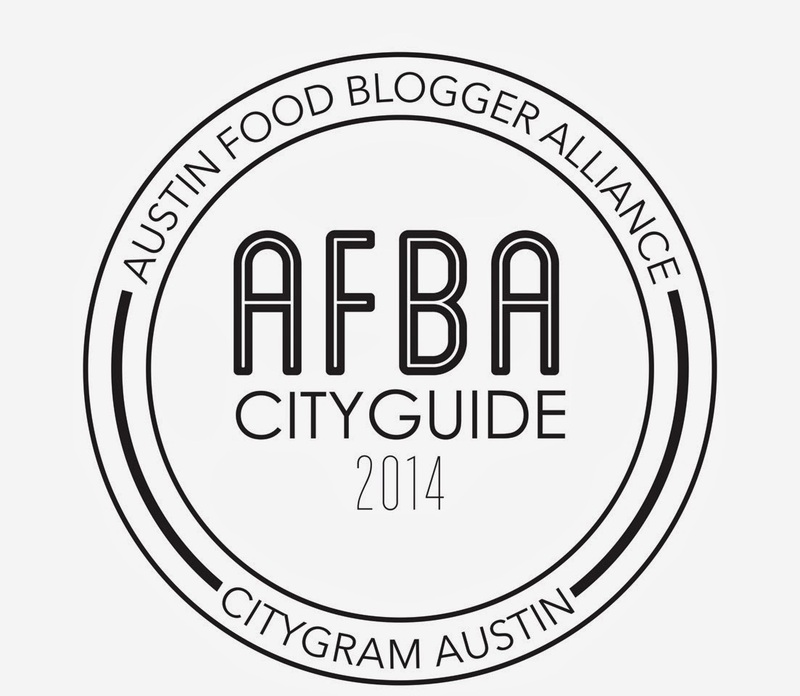 all the great veggie food in Austin!